1 Chronicles 17v11-14 - It shall happen, when your days are fulfilled that you must go to be with your fathers, that I will set up your seed after you, who shall be of your sons; and I will establish his kingdom. He shall build me a house, and I will establish his throne forever. I will be his father, and he shall be my son. I will not take my loving kindness away from him, as I took it from him that was before you; but I will settle him in my house and in my kingdom forever. His throne shall be established forever. 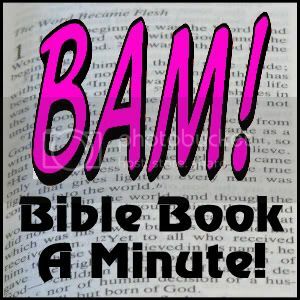 The book of 1 Chronicles Covers same period of history as 2 Samuel. but from a religious history rather that a political perspective. It traces the spiritual significance of David's righteous reign.